Granite Oaks Landscaping, LLC. - Quality that Lasts! Granite Oaks Landscaping, LLC., is able to offer 25 years of experience and knowledge, along with personalized service, and "on the go" problem solving for your landscaping, maintenance, and snow removal needs. 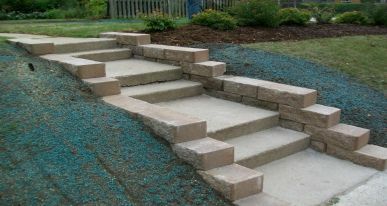 Granite Oaks Landscaping, LLC. 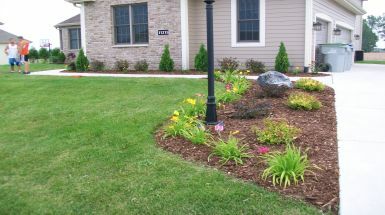 is a professional landscaping company serving clients throughout Wisconsin. Patios are a great feature to have as part of your home and landscape design. 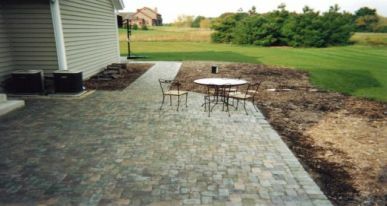 Granite Oaks has the skill and tools to build you a great patio no matter the size or the location. 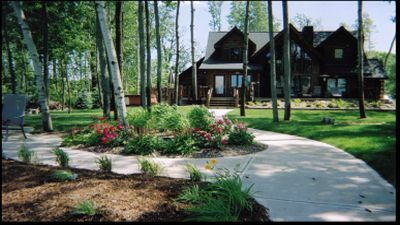 From concept through completion, to long-term maintenance and seasonal upgrades, we can design and build you a beautiful, high quality living or work landscape environment. 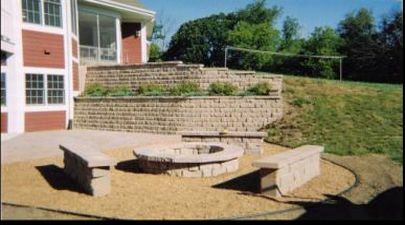 Walls as retention devices or as freestanding vertical elements provide a beautiful, functional alternative to traditional hardscapes and can become a centerpiece in landscape or architectural design.